Godzilla makes a big comeback in Hollywood for the 60 year anniversary! 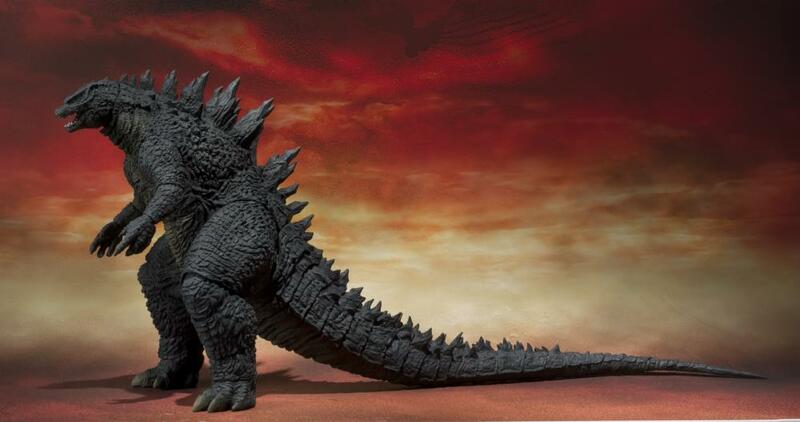 The S.H.Monster Arts 2014 Godzilla is expertly sculpted and brought to life by the popular Yuji Sakai in all his magnificent detail. 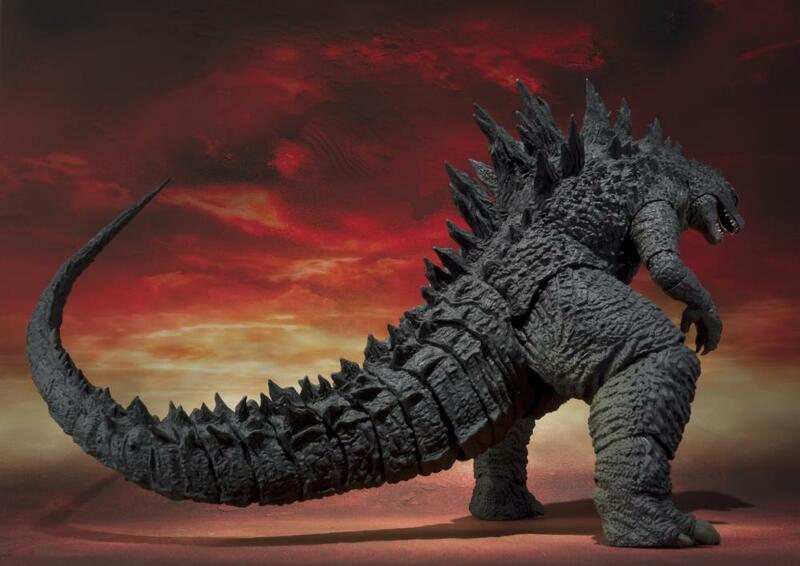 The realistic silhouette from head to tail is not only represented in stunning accuracy, but is articulated for epic posing possibilities. 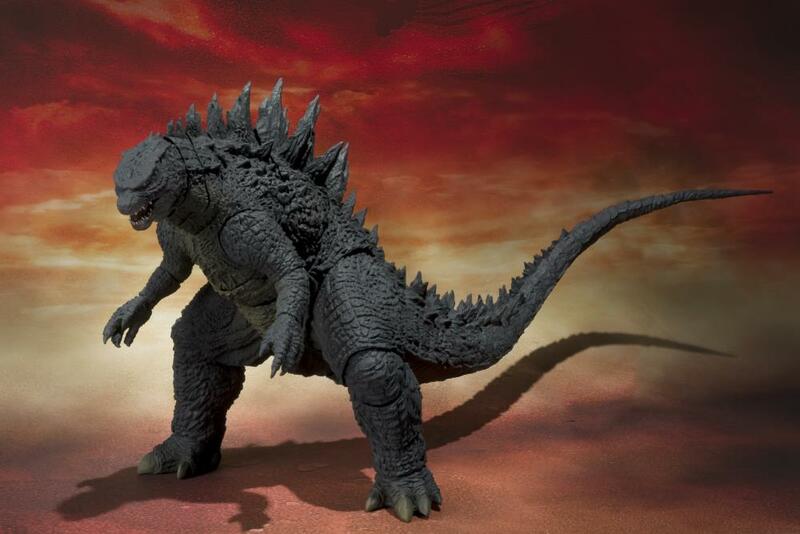 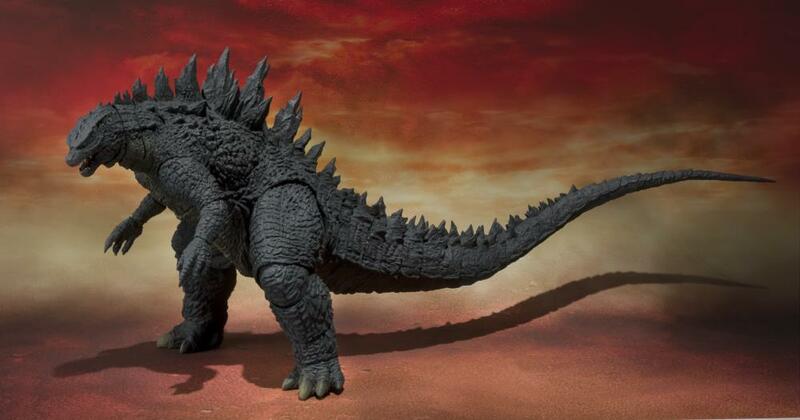 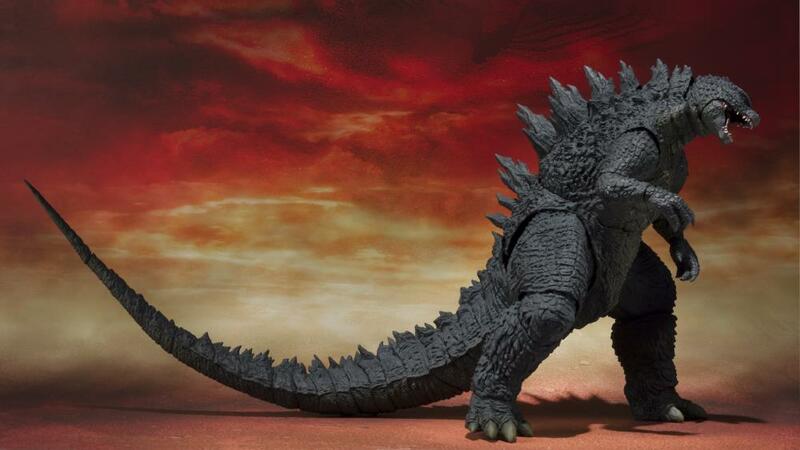 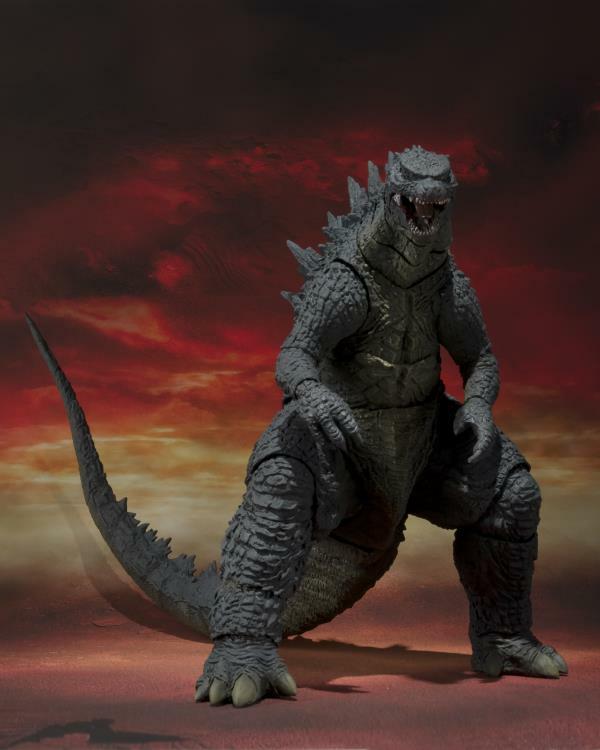 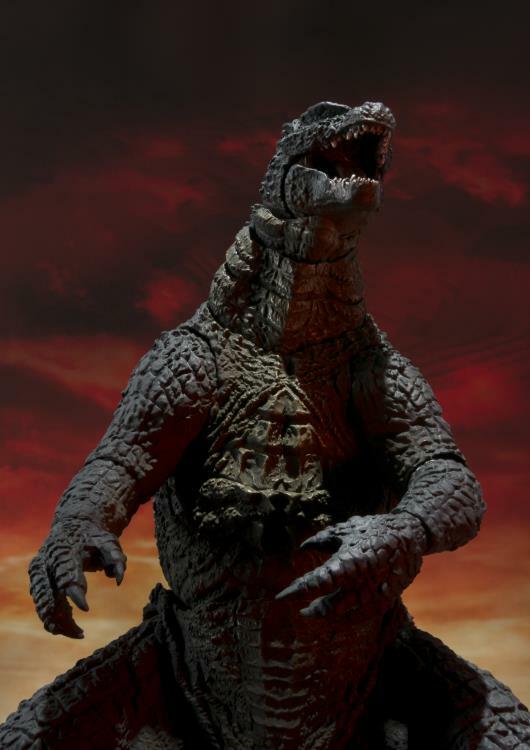 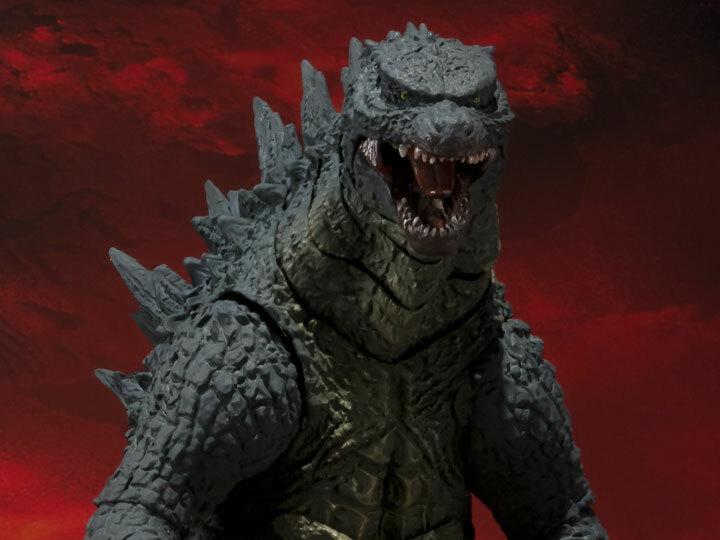 Godzilla’s jaw is also jointed to display him roaring and knocking down any building in his path!